 Welcome to Stationeers Unofficial Wiki. Stationeers is being developed by RocketWerkz Ltd., directed by Dean 'rocket2guns' Hall! 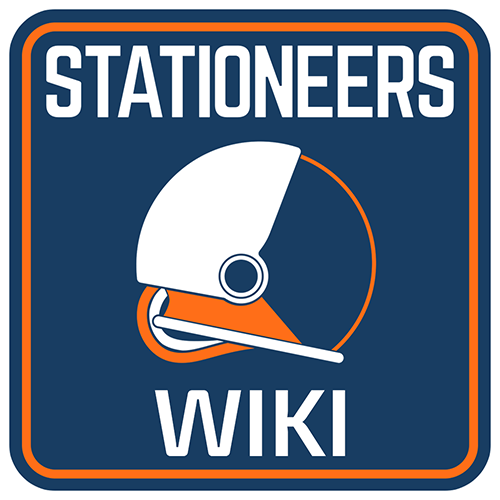 To obtain your copy https://stationeers.com or purchase into early access on Steam. Keep in touch on Discord or Reddit. Page Editer: Due to all the IC Scripts on the workshop have there own guides on how to use them, i will not link them here for now due to how many there is, could do a top 10 of them and place them here.